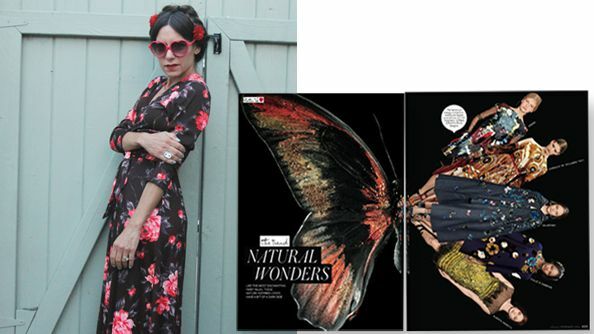 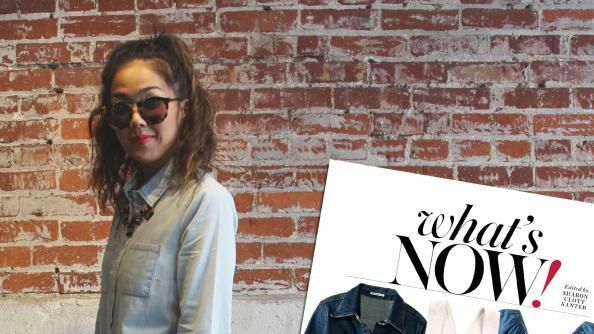 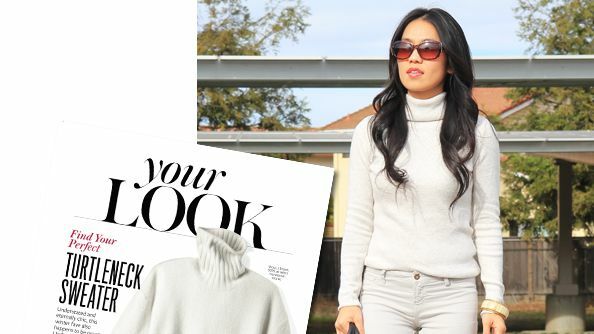 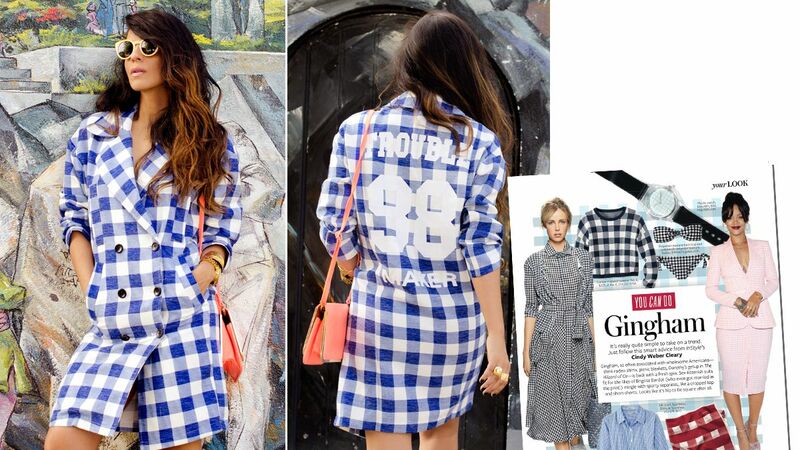 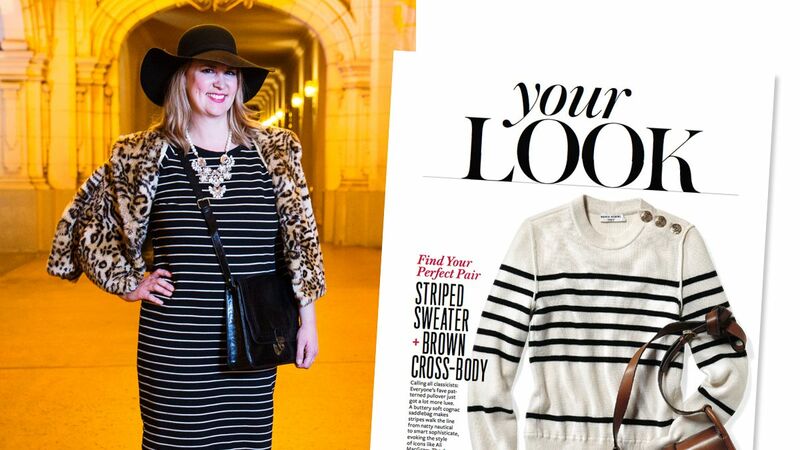 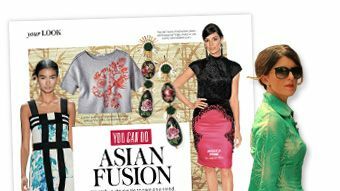 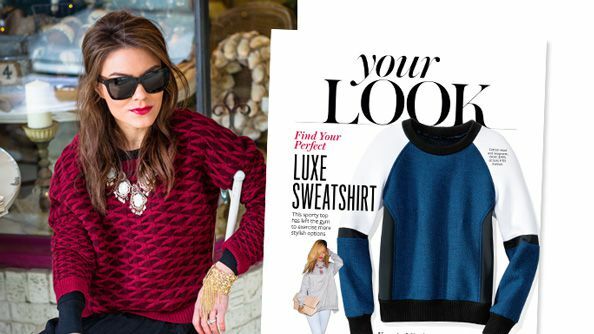 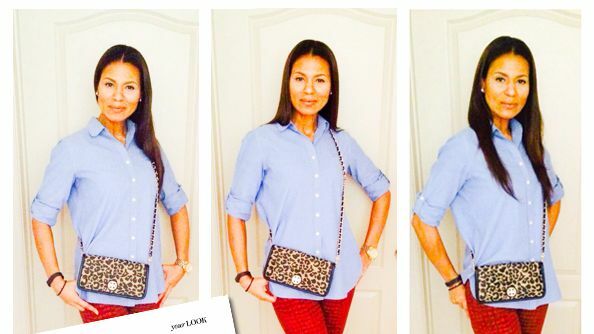 Congratulations Tina Phan, you're InStyle.com's Reader of the Week! 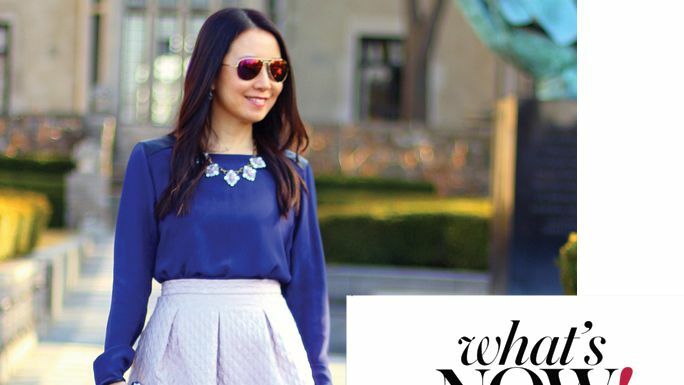 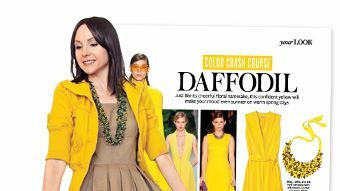 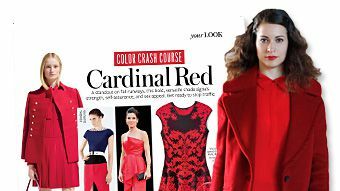 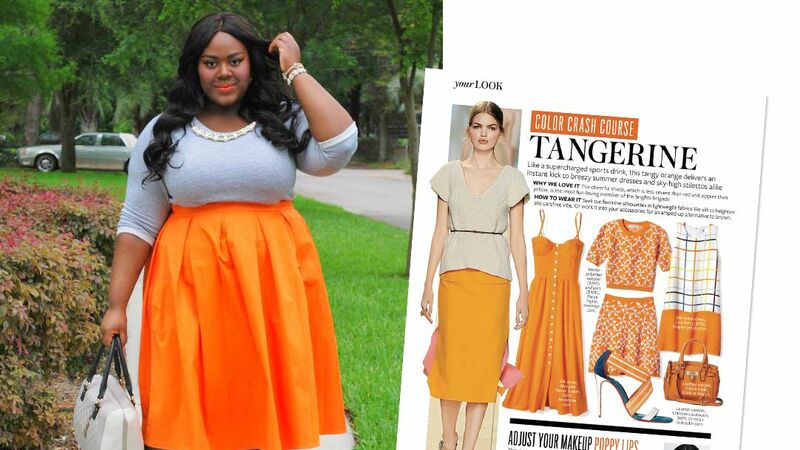 Wearing one color head-to-toe may seem daunting (or even a little bit crazy! 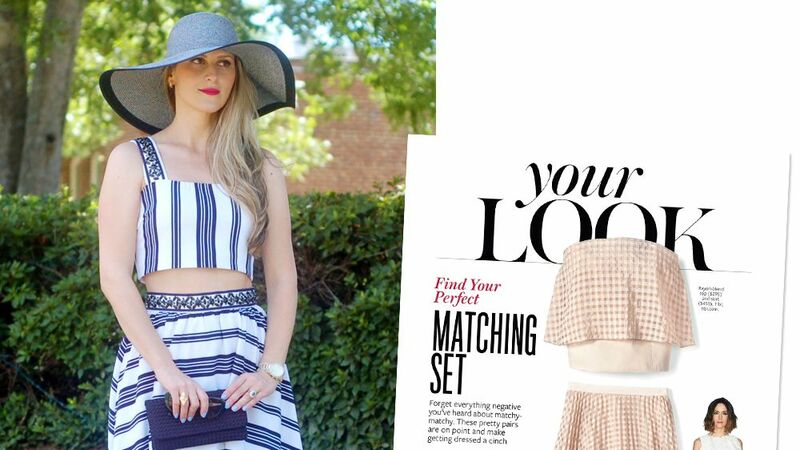 ), but Tina of phasionable.com tried our "Sport One Color Head to Toe" dare [Twirl Into Color, April]—and we think she rocked her monochrome ensemble! 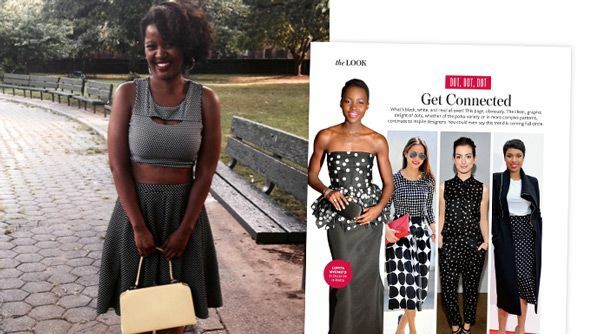 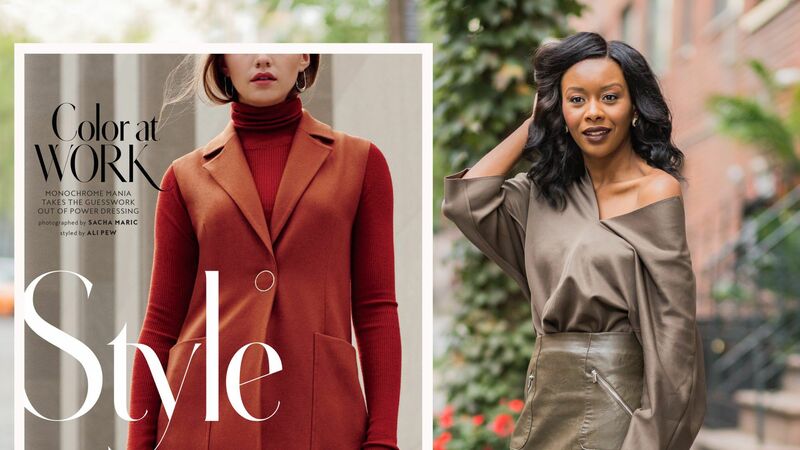 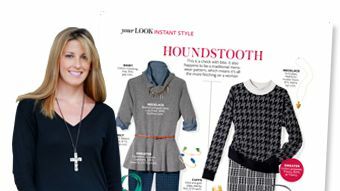 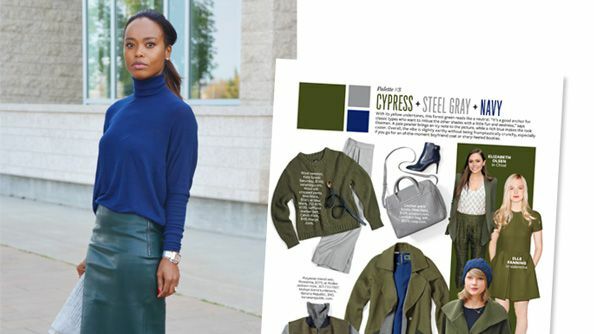 We not only thought that Tina's royally blue outfit deserved her a spot as Reader of the Week, but she also made it into our September issue on our Inspired by InStyle page—which hits newsstands today! 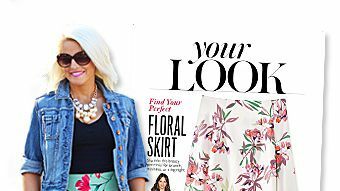 To see Tina and more reader looks in our brand new (and biggest ever) issue, pick up our new Drew Barrymore covered issue also available for download on your tablet.